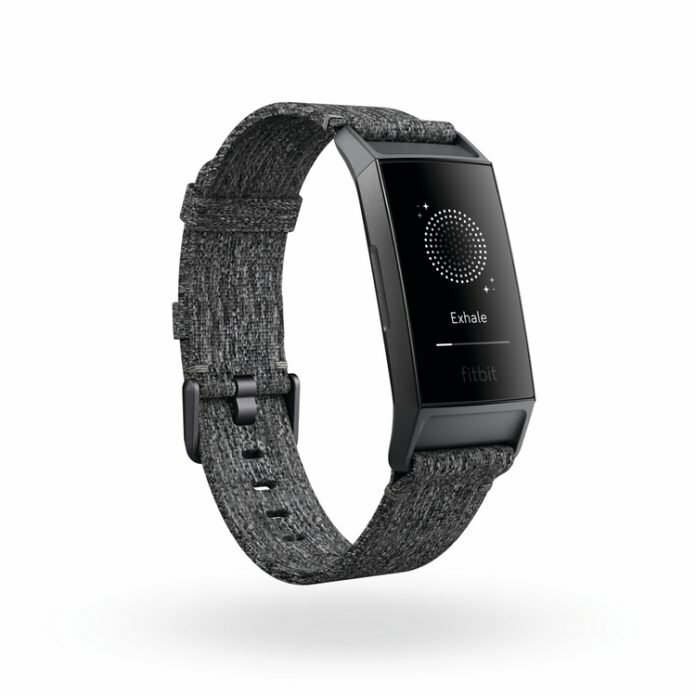 Fitbit’s most popular fitness tracker has been updated and is now shipping. 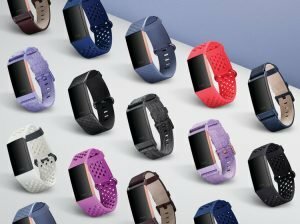 The Fitbit Charge 3 available on Amazon and elsewhere has a few notable improvements over the Charge 2. 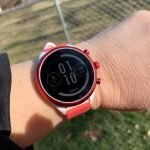 The Charge 3 has a larger screen that is a true touchscreen, a lighter weight due to its aluminum frame, improved sleep tracking, and probably the most important upgrade of now being waterproof to 50 meters, which means you can swim with it and swimming is a new activity the Charge 3 supports for tracking. 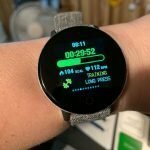 The Charge 3 also allows you to set goals for specific activities as a way of motivating you to put a little more time or effort into a workout. Notifications have also been improved, especially for Android users. Quick replies to text messages are available for Android phones. 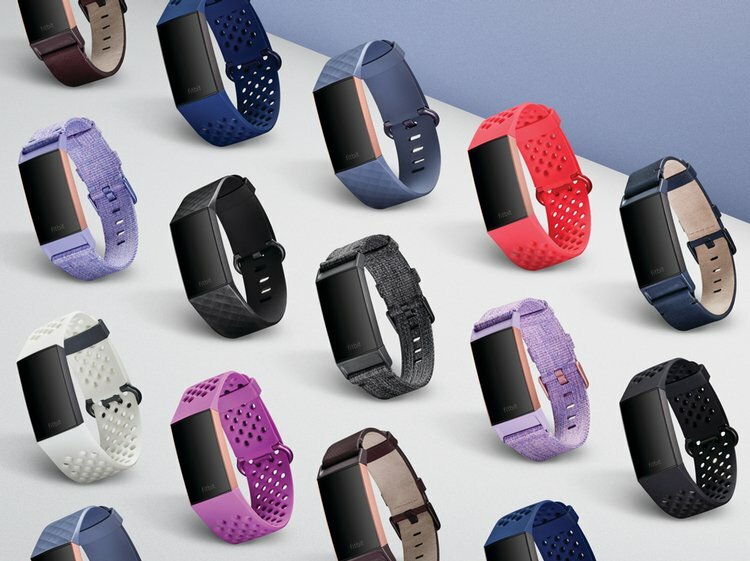 The Fitbit Charge 3 Special Edition also supports Fitbit Pay™ and upgraded straps. 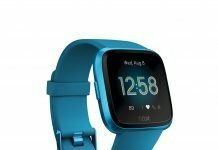 Priced below the also popular Fitbit Versa, the Charge 3 will be going for around $150 at launch. 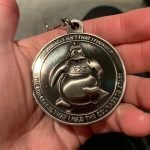 The Special Edition is $20 more but won’t be shipping until November. 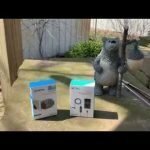 We’ll be comparing the performance of the Charge 3 against the Versa ( view price on Amazon) as many will probably be trying to decide between these two fitness trackers from Fitbit. I’m really interested to see the results from this. 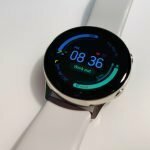 Both the Charge 3 and Versa have connected GPS and support many of the same features. 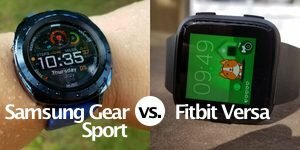 The biggest differences are design as the Versa has more of a traditional watch look to it while the Charge 3 is a band. 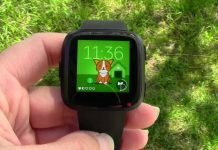 The Versa also supports more smartwatch features such as apps that can be downloaded to it and a color screen. 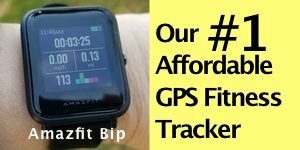 A nice thing about a new version being released is that the older version has dropped in price and is still a very good fitness tracker. 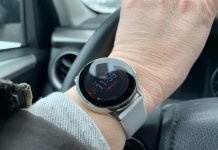 You can still pick up the Charge 2, which is a tried and true option, and save some money.